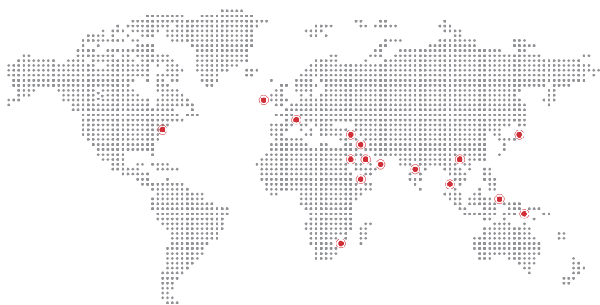 Eram Group has now grown to over 40 well-managed companies with strategic locations in Asia, Europe and North America and having presence in 16 countries. Below are some of the major office locations. ITL Travel and Tourism LLC.